Considering its influence on global weather patterns, very little data exists about the climate of the Sahara. Dust plumes from summertime sand storms can reach right across the Atlantic, having a bearing on the formation of hurricanes in the Gulf of Mexico, and in western Europe we are familiar with occasional reports on ‘Sahara dust rain’ that settles on smooth surfaces like car bodies. 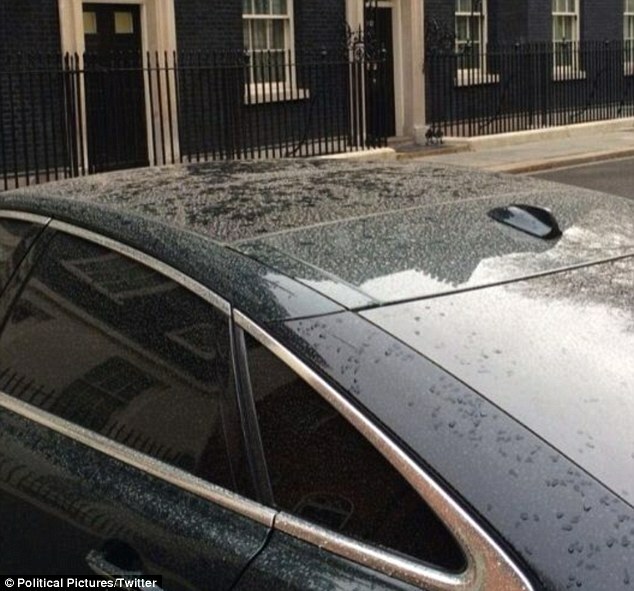 In March 2014 the Daily Mail reported on the outrage of Saharan dust settling on Prime Minister Cameron’s car in Downing Street (right). 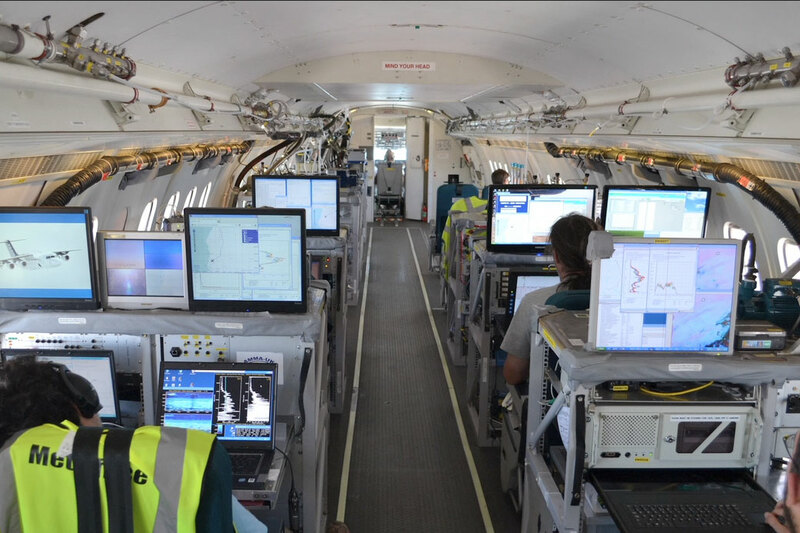 In 2011 and 2012 Project Fennec set out to expand the knowledge of this area by gathering climatic and aerosol data across the arid ‘Empty Quarter’ of the western Sahara. 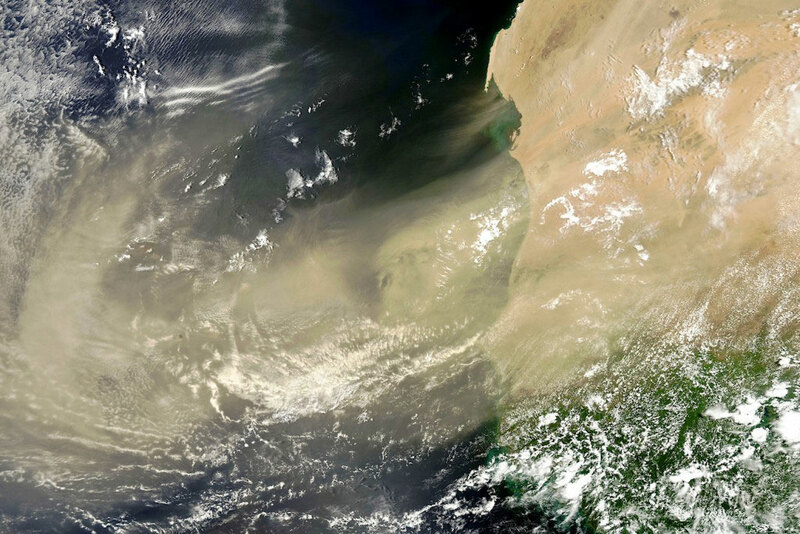 Covering northern Mauritania, northern Mali and western Algeria, it’s known to meteorologists as the ‘Saharan Heat Low’ (SHL) and is the world’s largest source of airborne dust. Manned weather stations were established in Zouerat, Mauritania and Bordj Moktar (‘BBM’) on the Algeria-Mali border (see map above left), while automated weather stations (AWS, above right) were planted across the 1000 miles between the two bases, in the remote Erg Chech region. In 2006 we traversed the southern edge of this ‘empty quarter‘ between Ouadane and BBM, crossing only the infrequently travelled Timbuktu-Taoudenni piste in some 2000 km of off-piste driving. On the way we collected dust samples for what became Fennec. 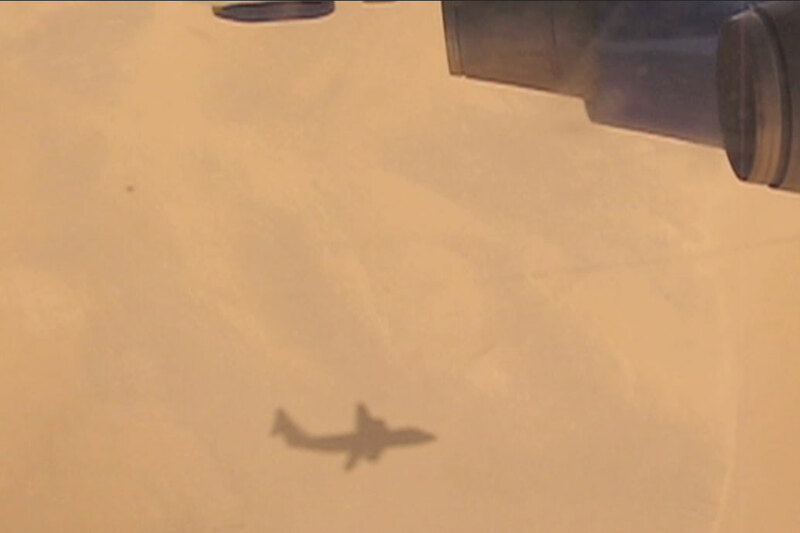 In the summer of 2012 the Fennec ground observations were backed up by a series of flights at high and low altitude across the region using aircraft crammed with recording instruments (above right). Below is a short film about the Fennec project. This entry was posted in Sahara A to Z..., Sahara News and tagged bordj moktar, erg chech, Fennec into the cauldron, project fennec, sahara climate, sahara weather stations, saharan dust, Saharan Heat Low on May 18, 2015 by Chris S.